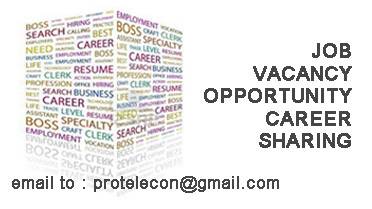 Our client is seeking an experienced Huawei Node B Engineer. You will have hands on experience with 4G eNodeB integration, 2G BTS integration and 3G NodeB integration. You will be knowledgeable on BSC RNC interface extension, Hardware issue detection and NodeB license audits as well as customer complaint handling.